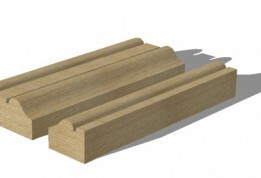 Asselin offers interlocking sash and frames, traditional ball and socket at astragal: providing greater structural integrity than a simple casement. 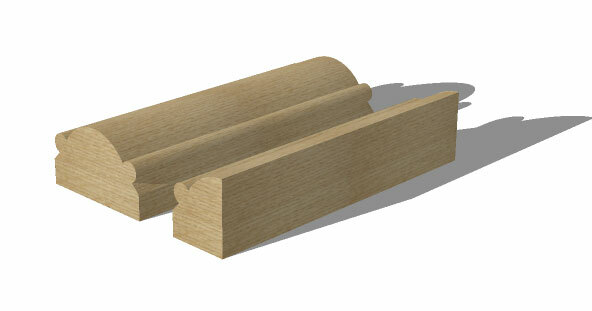 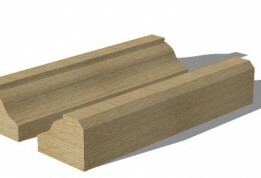 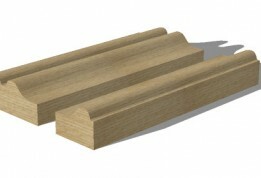 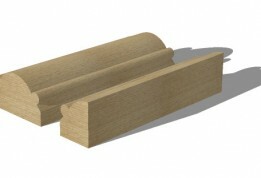 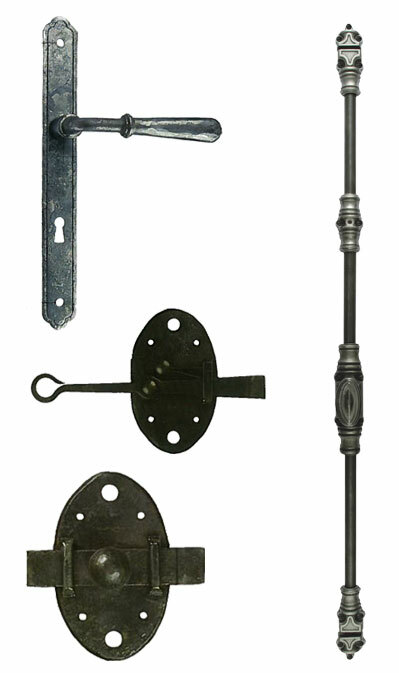 Muntin bars for true divided lites incorporating mortise-and-tenon joinery: for superior strength and durability. 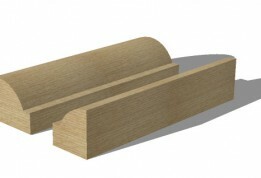 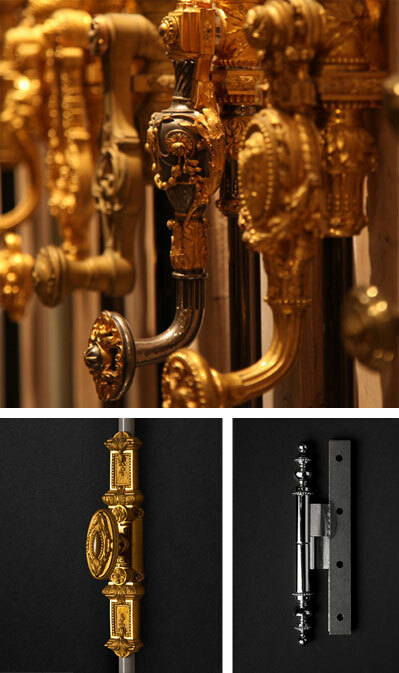 Solid wood glazing stops with choice of molding profiles: avoiding puttying of glazing and is aesthetically pleasing.